The reason why minimalism penetrated so many fields yet is less known than, say, pop art or something, is because it’s more of a principle than a visual style. And since it is only a principle and direction of designing, designers outside of architecture and industrial design can apply and improve their designs as well – including many web and visual designers of today. Okay, so minimalism is great and important and all. It’s not flashy but is more influential and widespread. Got it. So what the heck is minimalist design? Let’s find out, along with its roots and key figures. This article will give you a brief history of minimalist design, then offer some practical tips for use in your web and visual designs, and then showcase some examples of minimalist web design. 1. What Is Minimalist Design? Minimalism is a design trend that started in the 20th century and continues today, most prominently through companies like Apple and various graphic and visual designers. A minimalist design is a design stripped down to only its essential elements. There’s not much else to add to that, other than reiterating that minimalist design is more of a principle than visual design. It doesn’t matter if you’re designing a website, a flyer, a user interface, a piece of hardware, a house, or anything else – you remove the unnecessary (ie. can the design still function at a 100% level without it?) and keep only the essential elements. There were plenty of people doing minimalist designs, but like with any trend or movement, there were a few key figures that were more prominent and influential than the rest. Two key figures in minimalist design were Buckminster Fuller and Dieter Rams. 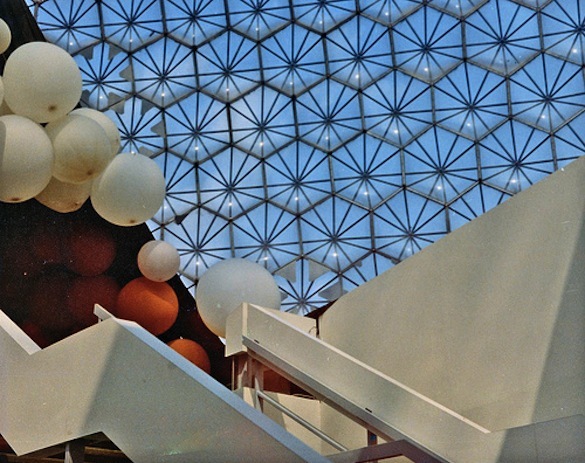 Buckminster Fuller was an American designer who’s best known for his architectural design of the geodesic dome. Born in 1895, Fuller’s futurist tendencies helped him to design minimalist geodesic domes in the middle of the 20th century which could stand on its own – and still stand today. 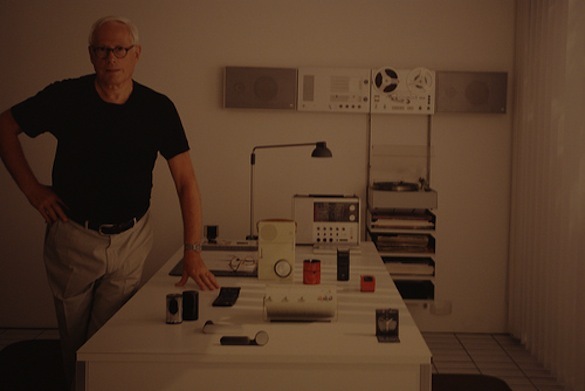 To designers, Dieter Rams should be an even more familiar name. Rams is a German industrial designer who was born in 1932 and was head designer at the Braun company, where he helped design things like record players, radios, calculators, and consumer appliances. Knowing the history and key figures of minimalist design is nice and all, but knowledge without action is useless (outside of entertainment purposes, of course). So here are some resources on the right practical approach to minimalist design. Less is more – use only elements that are necessary for your web design; the end effect is greater than the sum of its parts. Omit needless things – don’t include unnecessary elements in your designs; include only what’s necessary to the content and function of your website (including certain design and graphical elements that directly affect readability and usability). Subtract until it breaks – remove elements until your design stops working the way it should (stops being user-friendly or stops delivering your intent experience); the point right before that is when you’ve achieved the most minimalist design possible. Every detail counts – what you choose to leave in is vital, so think of the feeling you want visitors to have, then include only the details that will create that feeling (funky, modern, clean, sophisticated, and so forth). Color minimally – use only the colors that interact well with each other and create the feeling you want visitors to have. White space is vital – don’t try to fill every space, instead use white space to emphasize certain elements over others. Typography – choose clean, simple fonts with a high level of readability. Strong grid alignments – a readable and pleasing arrangement of content; our eyes are familiar with this pattern, and we want items to line up in a predictable manner. Contrast – increased contrast can drastically improve your design’s readability and user-friendliness. White space – emphasize where you want viewers to look while making them feel comfortable and less claustrophobic. Now that you know some of the history of minimalist design, it’s time to make it relevant and applicable to you, the web designer. The following links showcase examples of minimalist web design in practice. 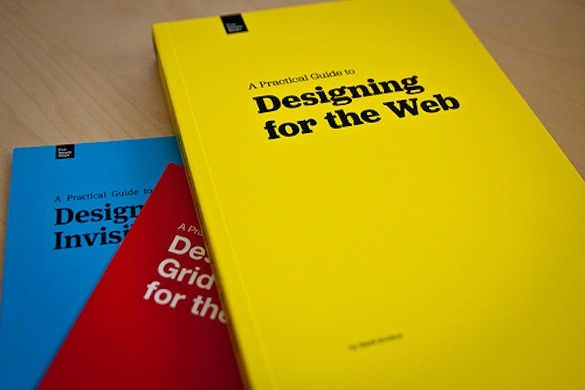 All of the principles of minimalist design applied to websites. Over to you: are you creating minimalist designs? Why or why not? Share you reasons for why minimalism is either the greatest thing in the world or a bunch of nonsense in the comments section below. This is a very informative post. Perfect timing as I am currently designing a minimalist website. 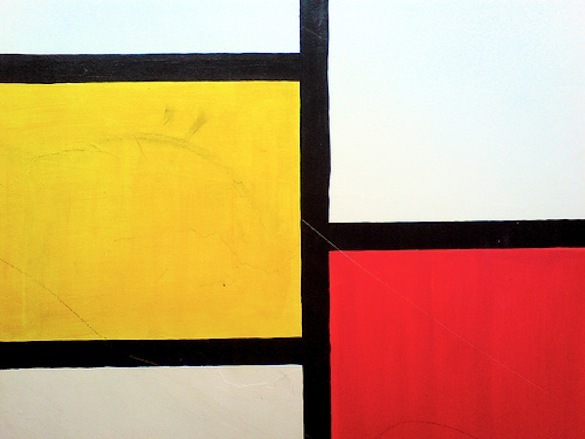 Feels good to know the roots of minimalist design. Great to know the origins to minimalistic designs. I didn’t realize they dated back as far as they do. Very interesting read. As I’ve been trying to continue learning this minimalistic design, this post give me another good stuffs to read. I will definitely doing more with less. Great post man ! i’m totaly addicted to minimal design. Good info, I like your references to minimalism in industrial design also. Nice article! A few of my projects over the past couple of months have looked minimalist so its good to know that its one of the most significant design movements. Awesome article! Minimal in design and in music is king for mine! Love it – BIG inspiration!!! 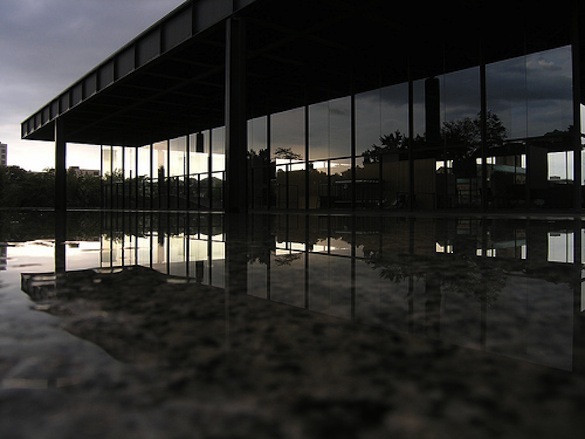 Minimalist architectural design can be argued to have originated in the Bauhouse Movement of Walter Gropious in 1930’s Germany. This social movement espoused the rejection of ornamentation as the hallmark of bourgeois excess. The irony is that once this philosophy became an architectrual aesthetic, the common practice was to indulge in expensive construction methods to achieve “minimalist” results. This hypocrisy is chronicled in “From Bauhause to Our House” by (surprisingly) Tom Wolfe’. As you wisely point out, true minimalist design involves much more than the mere appearance of simplicity. Good article. I love seeing a successful websites with a minimal design, Apple of course are great at doing this but more and more websites are starting to trim the fat with their redesigns. Very nice article. It is a great piece of information; very useful, thanks. Should I have access to all of these sources, I had built my site very differently. 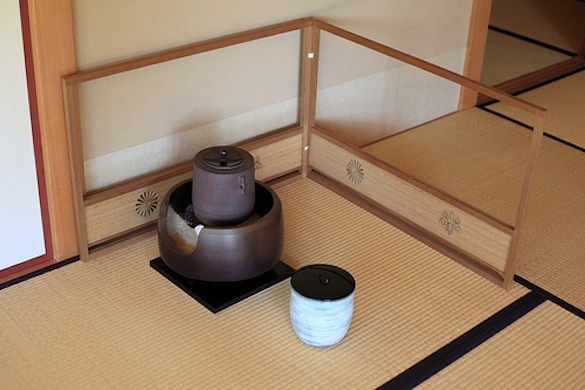 In my next project I will try my best to achieve a Minimalist design . I have always chosen a clean design for any website. so as the user is not unnecessarily distracted and their concentration is drawn to the main ‘call to action’ elements of the page. I have always done this out of personal preference, now I know there are actual design principles behind this. This gives me more ammunition in persuading my clients to favour this approach. Inspiring images too. Thanks.